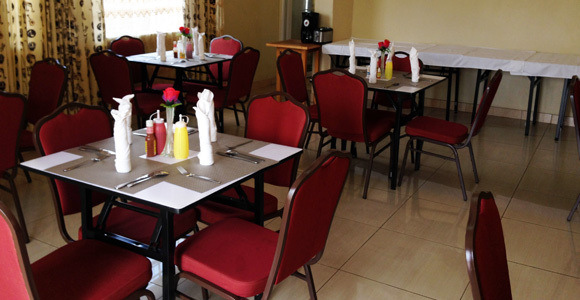 We serve our guests with Malawian warmth and a genuine smile. 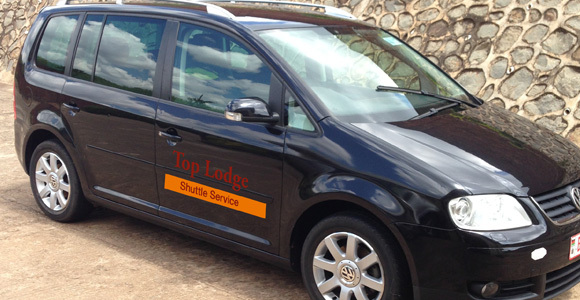 Our shuttle service takes our guests to see the beauty of Malawi. 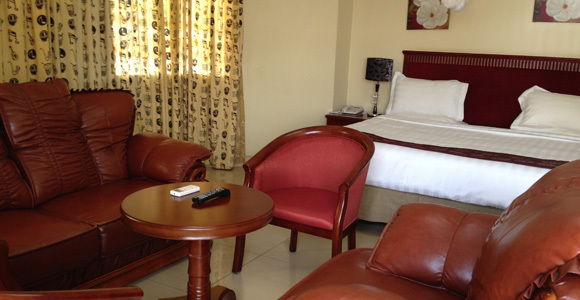 Our suites (family rooms) are equiped with a king size bed and two single beds. A taste of Malawian and international cuisine. 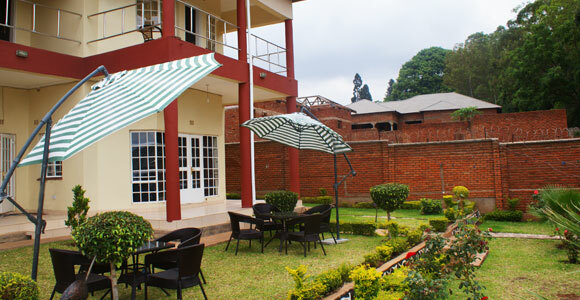 What is your favourite Malawian destination?